Whats the most important factor is Real Estate? Location Location Location. 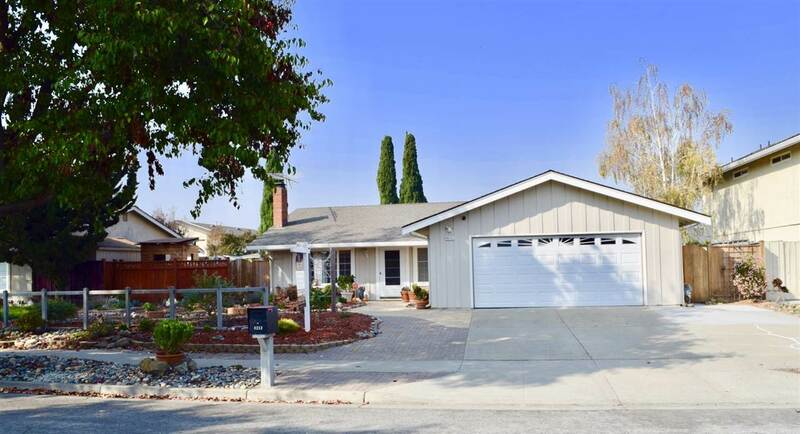 Del Monte is in a fantastic, well established & maintained neighborhood. This home has AC, forced air heat, LED lighting, dual pane windows & sliders, hardwood, vinyl, tile, carpet & laminate flooring. Spacious living/dining combo with fireplace & vaulted ceiling. Custom Craftsman Kitchen with electric glass cooktop/dual oven range, dishwasher, microwave & custom refrigerator - all overlooking the spacious back yard. Family Room with informal dinning. Play Fort, Greenhouse & Drought Tolerant plants makes landscaping a breeze. ALL APPLIANCES INCLUDE. 2 Car Garage w Laundry, Freezer, drink fridge. All this and 4 Bed with 2 Baths including Master Suite and private office. Close to schools, parks, shopping, 880, the Bridge, Facebook & Tesla. FULL Disclosure package available - CLEAN REPORTS! Excellent condition. Worth a look.